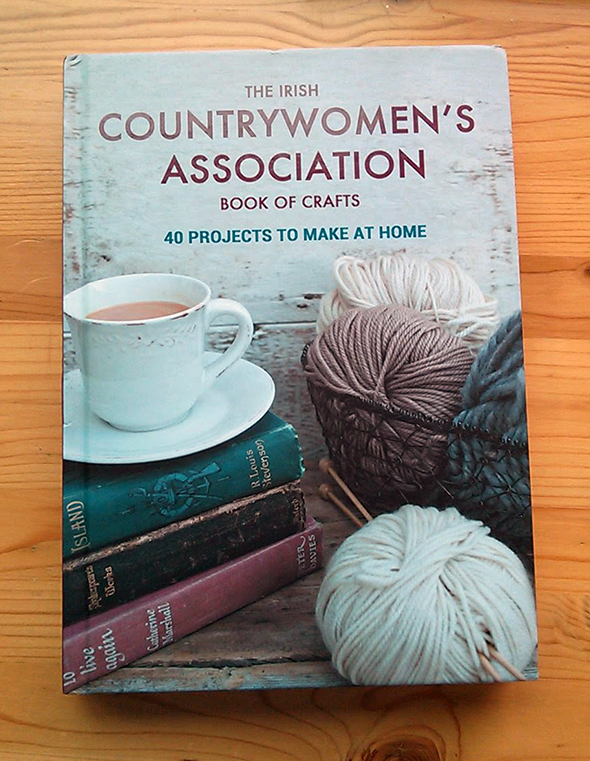 We recently got a review copy of the The Irish Countrywomen’s Association Book of Crafts. 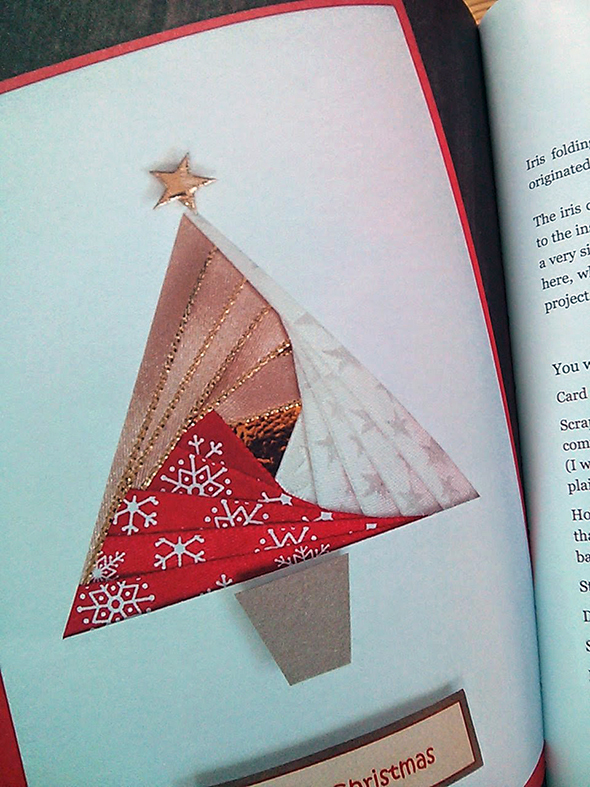 The book is a beautiful piece of work and contains 40 projects that you can work on at home. They range from simple beginner level to more advanced. The instructions are perfect and very easy to follow. The images in the book are perfect also. You get a beautiful inspiration image and then lovely step by step photos for along the way. 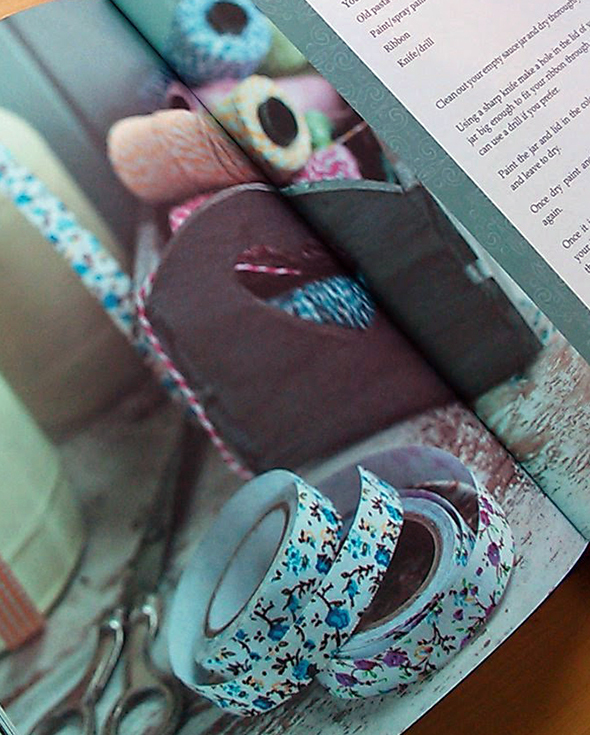 The book is broken into four sections; Stitch and Show, Make and Wear, Store and Keep and Celebrate. This is a great range of categories with something for everyone in each section. The projects are beautiful and modern twists on techniques. I love this card made using the Iris folding technique. I found the instructions really easy to follow and made my own project very happily! There are so many things in the book I want to try, I will be working through this for quite some time! The Irish Countrywomen’s Association was founded in 1910, and celebrated its centenary in 2010. With over 11,000 members, 27 Federations (or County Committees) and 553 Guilds around the country, the ICA has played a pivotal role in supporting Irish craft and keeping traditional skills alive. This book is a beautiful example of the wonderful works they do! Disclaimer: We were sent a free copy of the book to review, but all opinions are purely our own and we have received no compensation for this review.